The image shown shows partial function of the VMBS. Our dedicated project lead will plan out your marketplace solution according to the outcome you need. They’ll guide you toward the best practice if you’re unsure of what’s best and be a friendly, knowledgeable adviser to help you along the way. Our planning process is designed to be easy for you from start to finish and your Vastasoft project lead will be with you every step of the way. We map out your diverse data sources and create reliable, secure interfaces to them regardless of the technology standards used. Through these we pull your data – product descriptions, inventories, pricing lists, you name it – ready for aggregation. Using our joint plan we’ll aggregate the data into a useful database with deep categories, cleaning it up along the way. Data is normalized and our database technologies and methods follow established best practices ensuring the best compatibility, stability and safety for your data. Our content generation technology now creates a unique, informative, SEO-friendly product page for each of your products. From one to ten million, it’s fully automated and fully customizable and all the data needed to enable good search rankings is included. Powerful product importer capable of importing/analyzing up to one million products each with a unique SKU per hour. An email-server for users and merchants. Fail-safe features to ensure that servers are functioning at optimal conditions. VDAS is the perfect solution for bringing together data feeds from numerous sources from across your business ecosystem to create a large and efficient database. By connecting your data providers – suppliers, data warehouses, business partners – to VDAS you’re unlocking the true potential of the information available to you. Data is collected, normalized and made understandable in order to help you achieve maximum business benefit. 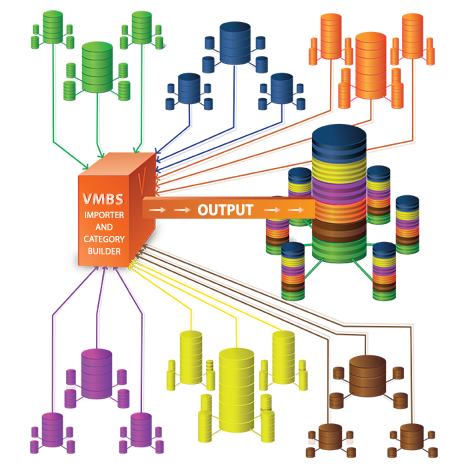 For business, non-profit, analysis or internal use, VDAS is the answer to complex data aggregation questions. Vastablog is your new blogging go-to. 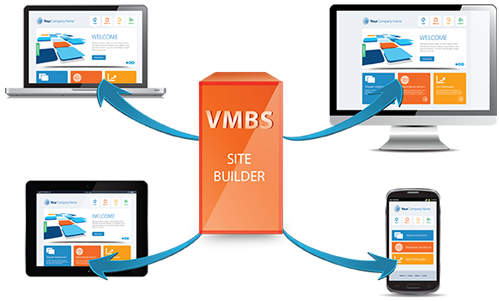 Offering features you expect from a top-shelf solution – quick and simple setup, powerful media handling capabilities, streamlined post and page creation, integrated search with tagging and categorization – Vastablog gets you up and blogging with style. Our customization service can enhance your experience even further by tailoring your blog to your exact specifications.